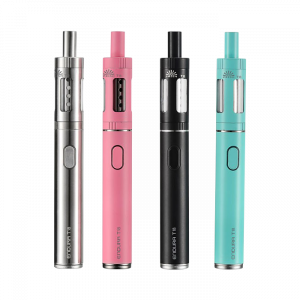 User friendly, a marvel of simplicity, and a device made precisely for the needs of beginners, the Innokin Endura T20 Vape Starter Kit offers the ultimate vape pen setup. On the exterior, this vape pen is sleek and handy. Known for its high functionality, and the ability to handle high VG juices, the T20 is as versatile as it is fun to use. Equipped with a built-in battery, we are pleased to say the power is commendable, which is fantastic for keeping the action lasting, without being bogged down by constantly needing to recharge. 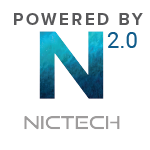 A single button activation allows for easy usage and no complicated means to get the vapor flowing. A smooth, open draw is highly satisfying, enabling every puff to be enjoyable. 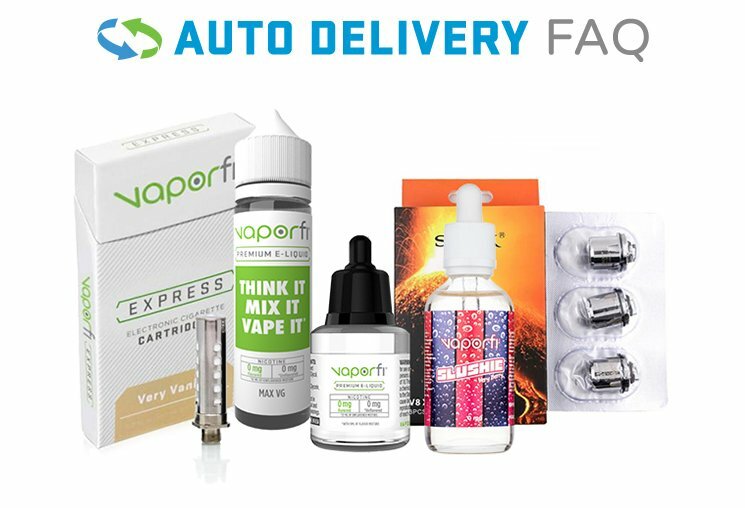 With a 2ml top-fill tank, filling and refilling vape juice is simple, and for on the go vaping, it doesn’t get any easier. 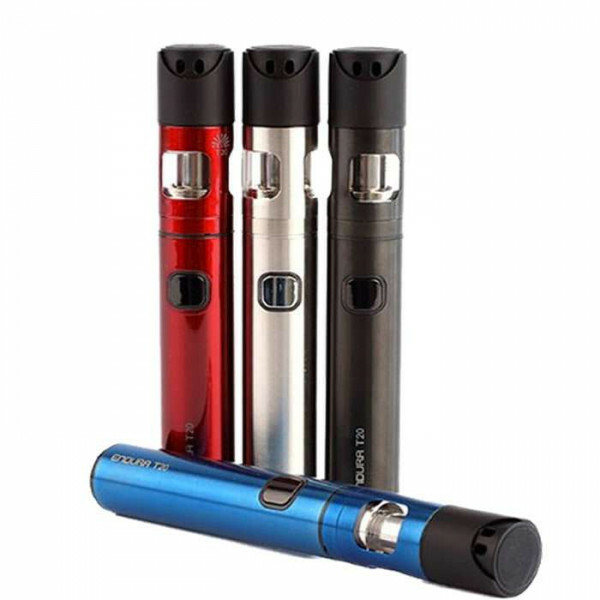 Great vapor production and awesome flavor are a mainstay with this device, and that is mostly due to the incredible Endura T20 Prism atomizers. 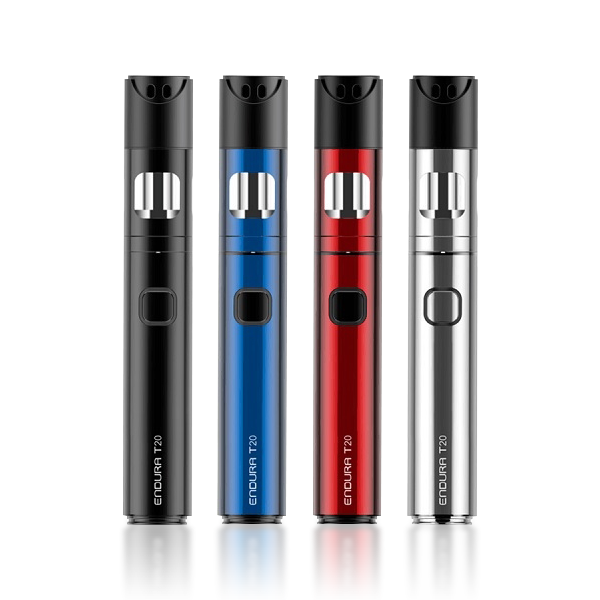 All this performance packed into a slim, sleek vape pen, designed for making vaping a total breeze; the Innokin Endura T20 Vape Starter Kit is the ideal kit for any beginner or experienced vaper who knows great performance is what they want; get yours today!